Dog Training Graduate from Temple, PA. 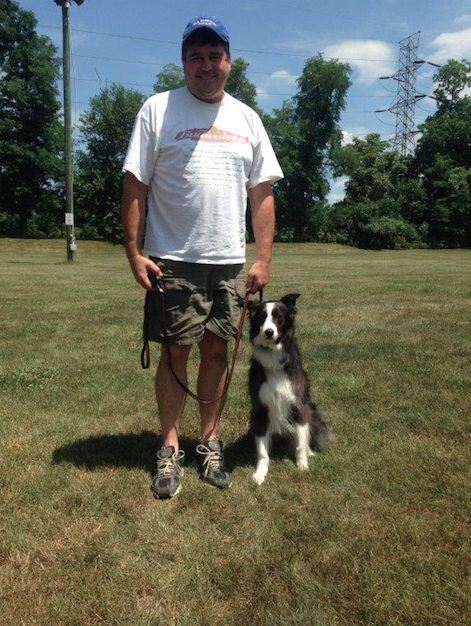 Recent dog training graduate, Reggie, with Brad A. from Temple, PA. Very clean. Love the outdoor/indoor runs provided. Dogs come home happy and healthy. Staff is very friendly.